One of the concerns that many business owners have right now is fraud. And for good reason. One common form of fraud is for a buyer to offer a credit card number that is stolen or fake. The order goes through, and you ship the item. Soon the problem is discovered. You get a chargeback – having to refund the money plus a fee. The scammer already has the merchandise, since you sent it out. These types of fraudulent orders cost online business hundreds of millions of dollars every year. One way that you can reduce your chances of being taken in by fraud is through address verification service (AVS). Address verification service is just what it sounds like: A buyer’s billing address is verified against the address on file for the credit card account. When an order is placed, the payment gateway facilitates verification. In order for the order to go through, the billing address on the order must match the billing address on the credit card account. If they do not match, the charge is not authorized and the order is cancelled. This can be a very helpful way to avoid sending items that have been cleared – even though they may be fraudulent. Of course, there is no perfect way to completely avoid fraud. As a result, it is important to note that there are weaknesses with address verification service. In some cases, a fraudster many actually have the correct billing address. In this case, the scammer would be able to pass the AVS screening. The billing address would be legitimate, and the scammer would use a different shipping address. By the time the mistake is discovered, you have lost the merchandise and have a chargeback. Even with this weakness, though, it is often possible to reduce your chance of being a victim of fraud. AVS tends to catch out many scammers because it is harder for them to get the correct billing address. Most of them simply have a stolen credit card number. Address verification service, in conjunction with making use of the security code on the back of a card, can be effective in reducing the amount of fraud you experience. This is because identity thieves rarely have the physical card, and they almost never have the exact billing address. Another problem is that some AVS programs only compare the ZIP code. These programs can reduce fraud, but they are not as effective. As long as the ZIP codes match, the payment is authorized. This means that the street address need not even be correct; all that is needed is for the scammer to know the proper ZIP code. Many merchant services and payment gateways offer you the option of adding some sort of fraud protection as part of your service agreement. Address Verification Service is one of the protections that can be used. Payment gateways often charge a monthly fee for this service. If you think that your business will be the target of fraud, this monthly service fee is usually worth paying – it will save you a great deal of money in lost revenue due to the costs of fraudulent purchases. However, prices vary, as do levels of service. You should make sure you understand how the offered AVS works, and how much it costs. Some versions of address verification service are starting to include profiles of ZIP codes that have a high level of fraud. Additionally, it is possible to get fraud control that includes Internet protocol (IP) address. These are addresses of computers on the World Wide Web. Some countries and provinces perpetrate fraud more than others. An online version of address verification looks at where the computer is located, and calculates the likelihood of fraud. If the computer from which the order is coming is located in a high fraud area, the transaction is denied and cancelled. This type of protection often costs more as well. Some sort of fraud protection is a good idea for businesses. You never know how much fraudulent purchases, chargebacks and related fees will cost you. However, you should do your homework before deciding on an address verification service. Indeed, this is one of the things that you should consider when you are deciding on a payment gateway. Consider AVS as one of the items you require from a payment gateway service provider, along with other fraud detection. 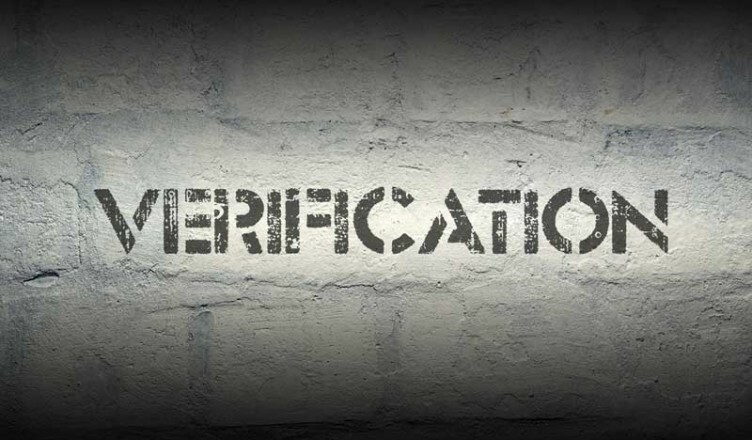 Address verification service may not be full proof, but no anti-fraud measure is. When used in conjunction with other fraud detection measures, AVS can reduce the chances that you will become a victim of fraud.